There’s always been something appealing about the idea of commanding an army of troops to do your bidding. Little soldier figurines have been one of the highest-selling toys for years, and video games are not far behind. 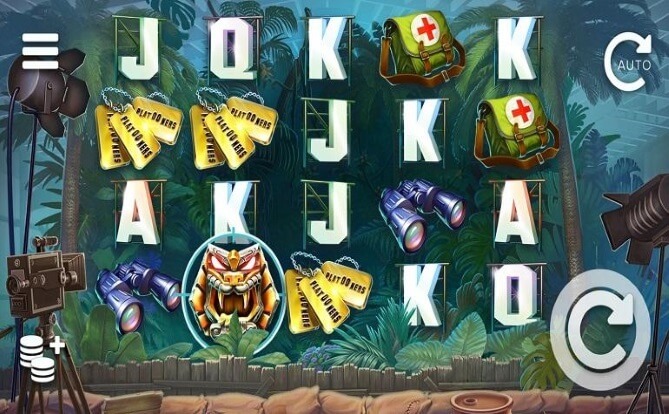 Now, thanks to ELK Studios’ cute and quirky online slots game, Platooners, the military theme combines elements of a Hollywood movie production to create an exceptionally fun, tongue-in-cheek game – one that is sure to see you winning big, time and again. The game is available to play at online casinos supporting software from ELK Studios, but we recommend giving it a go at Drift Casino – popularly considered a premium online casino in Canada. Let’s take a closer look. Platooners is a 4x5-reel video slot with a 178 ways-to-win mechanic. As such, wins are awarded for symbols landing adjacently to one another on the reels, rather than on specific paylines. A feature of the game that is unique to ELK Studios is the option of selecting a Betting Strategy. 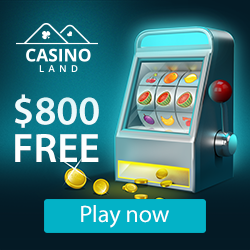 You can find more information about these in the paytable, but each strategy is essentially designed to suit different kinds of online gambling fans. As such, the game is suited to both safe-stayers and high-rollers alike. You can quickly and easily select predetermined bet sizes, with the lowest being 0.20 and the max being 100 credits. The reels are set against a movie-production backdrop, with cameras and lights in the foreground. The symbols themselves pertain to all things military, including dog-tags, a knife, binoculars and medical aid bag. The snake face symbol is the Scatter, 3 of which will trigger the Platooners vs Snakes of Fortune bonus round. Here, defeating the Snake of Fortune will level you up and score you extra coin payouts. The Wild symbol is simply the word ‘Wild’, and will stand in for other symbols, except the Scatter. The lower value symbols are the usual J, Q, K and A. Three randomly triggered features appear in the game, each associated with a different soldier. The Rockets Platooner covers reels 1 and 3 with identical symbols for one spin, the Grenades Platooner adds Wild symbols to reels 3, 4 and 5 for one spin, and the Bullets Platooner generates 5-of-a-kind paylines from one of the symbols on reel 1. With so many cool features happening across the reels, you’d be hard pressed to take your eyes off the screen. Should you really need to avert your attention, though, you can make use of the Autoplay feature, which lets the game play itself. If you’re a fan of online gambling, as well as online slots that are jam-packed with awesome features, then you’ll love Platooners. All you need to do is find an online casino in Canada that supports ELK Studios software. There are loads to choose from, but one that we highly recommend is Drift Casino. This gaming hub boasts hundreds of awesome casino games in a safe, secure, fun and fair environment. Get your game on, today!